Catfish, This is what it must feel like to be a Catfish was running through my head as I lay on the bottom of the Cooper River in 6 to 17 inches of visibility in search of my prey. No, I was not looking for night crawlers, stink bait, a fisherman lure or any other foul thing Catfish love to eat. 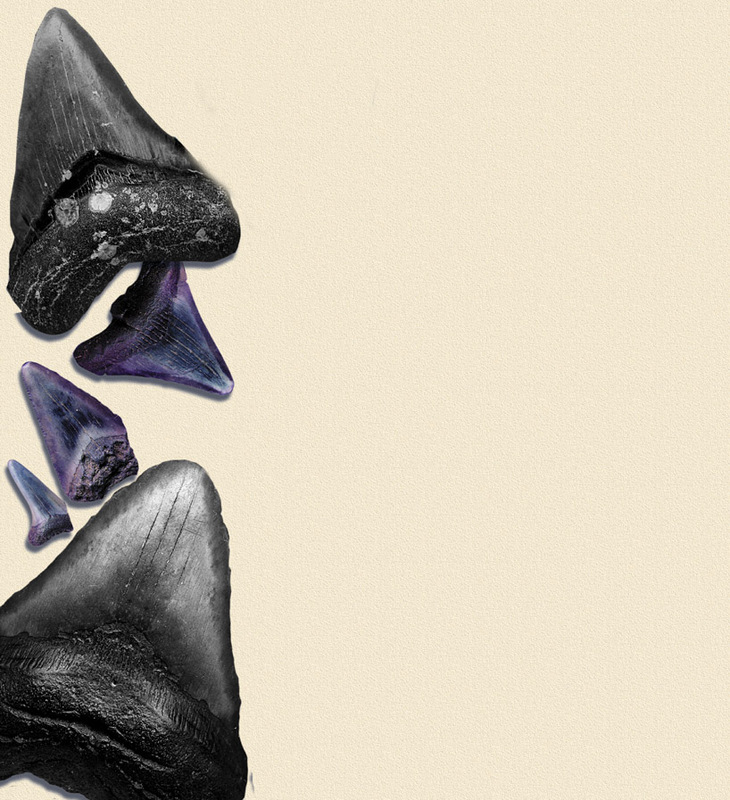 Sharks teeth was my quarry, not shinny white sharks teeth as most non-divers know of, but fossilized sharks teeth from the extinct fifty foot sea monster, Megladon Carcharodon. 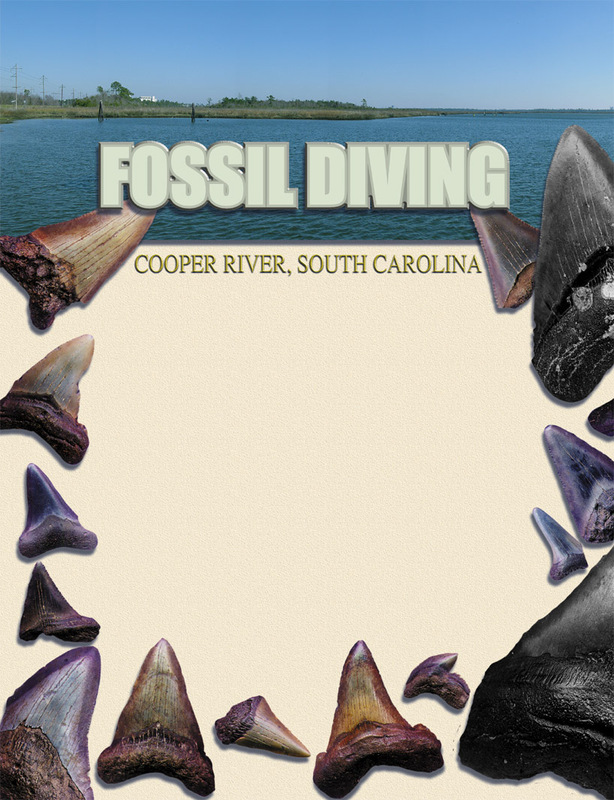 South Carolinas Cooper River is a hot spot for such discoveries. Something I have learned over the years of exploration and travel is to first locate a local expert. 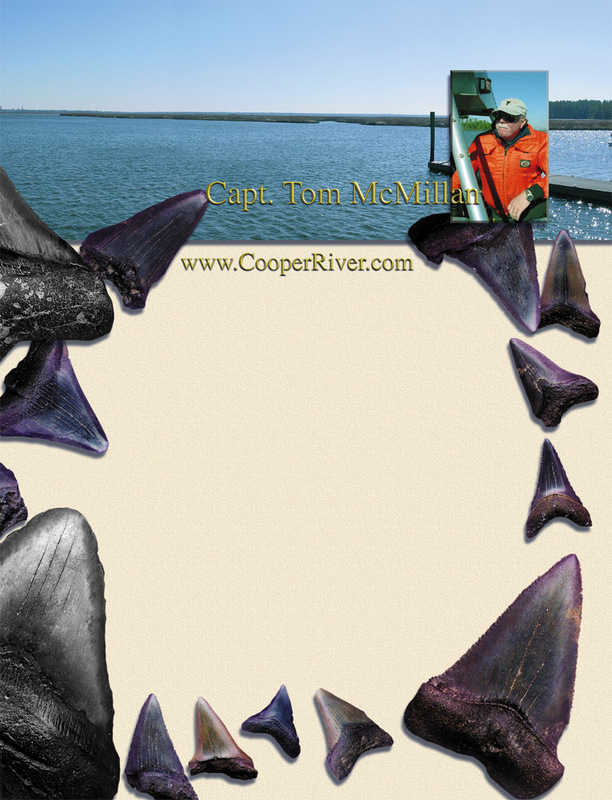 On my search all signs pointed to veteran shark tooth hunter and boat Captain Tom McMillan. Captain Tom has been searching these rivers for over 25 years and knows them better then the back of his own hand. Of course my luck, or lack of it followed me to South Carolina with a cold front with almost record low temperatures, strong winds and never ending rain. But what else should I expect in February. Joining myself on the search was a group of experienced divers from North Carolina, John Brown noted for his rabbit skin hat also voted the most ugly hat in America, Ron Johnson and Max Bowermeister, owner of Neptunes Locker Dive Center in Monroe, North Carolina. 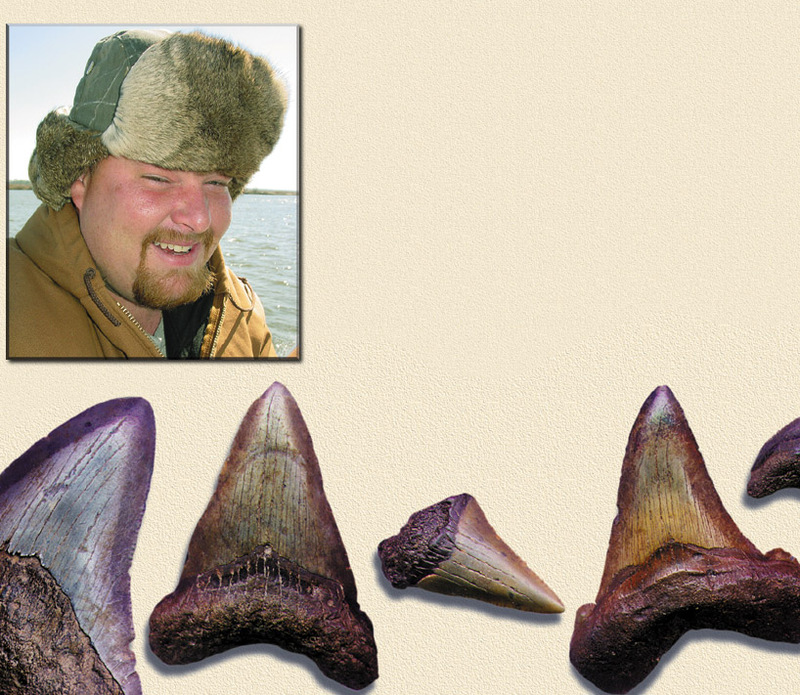 Also joining the group of frozen divers was shark tooth hunter extraordinar, Jim Lesto of Charleston, South Carolina. Not really knowing what to expect when I got there, I loaded for bear. I had enough equipment to outfit three openwater divers, their kids and a dog or two. I soon learned an openwater BCD, two single 80s, a regulator, the best light you can dig up, and because of the weather a heavy duty dry suit, woollies, gloves and a 24 pound weight belt was just enough. Of course because of the down pour I put my dry suit on inside my truck in the parking lot of the boat dock, I may be unlucky but Im not stupid. On this rainy Saturday morning we loaded Capt. Toms 20 foot aluminum hulled river boat with our equipment and pushed away from the dock. The Cooper River in this area is a winding waterway through low swamp flatlands. It is strongly tidal affected by the nearby Atlantic Ocean and dives should be planed around the changing tides to decrease the amount of current that can be encountered. As we made our way down river visions of giant sharks teeth danced in my head. Was my luck underwater better than above? Reaching our first location, Capt. Tom briefed us on what was below and hints on locating our treasure. With my goodie bag clipped to my chest I back rolled off the boat and into the dark murky water. Purging my dry suit I dropped into the blackness below, even my HID light barely made a glow as I descended. Landing on what felt like a rocky bottom I illuminated my dive computer just inches away from my mask, 43 feet is what it read. Visibility was pretty bad here, not more than 3 to 5 inches and most of the time zero as I grubbed around feeling each stone with my fingers. Time passed and my luck was not changing, no sharks teeth, not a one. Seventy minutes passed and I returned to the surface with just a few shark tooth shaped rocks. Disappointed, I climbed back into the boat. Captain Tom and Jim Lesto consoled my dropping hopes of discovery by saying visibility was extra bad there, maybe because of the bad weather and outgoing tides but the next place always had good visibility and always produced ample sharks teeth. Even little girls with pig tails can get teeth from this spot Jim said, So I figured I might have a chance yet. With high hopes we waited out the changing tide for an hour or so by munching on cold Kentucky fried chicken and listening to Jim and Tom talk about giant sharks teeth they have pulled out of the river in years past. As my ears got colder and colder from the rain and wind, Johns ugly rabbit hat was looking some what appealing. Rolling off the boat the visibility seemed better as I descended. Sure enough when I landed hands first onto the sandy river bottom I could see a whole 12 to 18 inches. The current was picking up a little, moving away the silt I created by wallowing around on the bottom like a pig in soft mud. Searching around I located a rock covered bottom and began scouring it for toothy treasures. One, two, three, like a kid on an Easter egg hunt I darted slowly across the river bottom tossing sharks teeth into my basket. In the swift current and low visibility one can discover other interesting features on the river bottom, such as drifting plant life, river Flounder and large Catfish. More than once I found myself engulfed in hay bale size clumps of river weed and small flounder escaping from under my palms. One time I even got smacked in the head by a large catfish, but I think it scared him a little more then myself because his eyes seemed the size of golf balls or was that just the fact he was only 2 inches from my mask before I could figured out what whacked me. Returning back to the surface after 80 minutes, the rest of the divers were already comparing their discoveries as I made my way over the transom. Returning back to the boat dock, the Captain and I conned the others into staying for another day of diving. Johns rabbit hat was stolen by Ron Johnson who was huddling into a corner of the boat trying to stay warm. The weather the next morning had cleared a little, temperature was still cold but the rain had stopped and at least the sun was thinking about coming out. Captain Tom drove us to a new spot he called the Mud Balls. At first his stories seemed too far fetched to believe. Tom said the current in this spot can get so strong on both outgoing and incoming tides it makes giant balls of mud weighing several hundred pounds that roll around on the river bottom like marbles on a hard wood floor. Visibility exceeded 20 inches today as I landed on a giant mound of mud and clay. The current was ripping around these large car sized mud clumps and I had to duck behind them to stay out if it. But these giant mud clumps also created washed out eddies where sharks teeth love to hide. 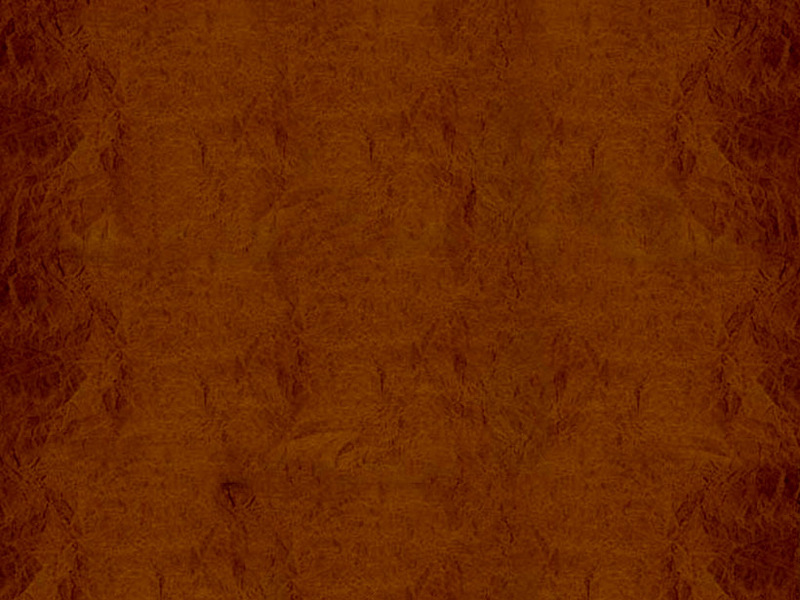 I darting between these mud walls combing the eddies for treasures left behind by the strong current, when I placed my left hand right on top of a giant sharks tooth. Dolphins would have been proud of the high-pitched noise that emitted from my regulator as I picked up the tooth for closer inspection. Continuing my search I made my way towards the center of the river where it flattened out and the current was very strong. Holding myself in one location with a large screwdriver stabbed into the river bottom I noticed that the mud block in front of me was moving closer. Sliding over to the left side I couldnt believe my eyes as this 3 foot in diameter mud ball rolled right past me. Its true, there are such things as river mud balls. One more dive of the day rounded up my trip to the Cooper River. My luck had changed; I found over one hundred sharks teeth of all different sizes and shapes in just a few hours on the bottom. Captain Tom says the water temperature gets up to the mid to high 70s in the summer months and the weather is much more pleasant. All in all I cant wait to return for more shark teeth treasures and dream about that seven inch tooth awaiting my discovery.